As Editor in Chief, Marina manages the Editorial Board and Staff. She works closely with all members of the team to ensure excellence in research, editing, design, and promotional events or materials. Marina has worked with the George Wythe Review since spring 2017 and formerly served as the Research Editor. 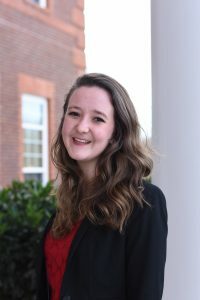 She is from Chesapeake, Virginia, and is double-majoring in American Politics & Policy and Political Philosophy, as well as minoring in Music. She will graduate in 2020 and plans to pursue a graduate degree in political philosophy. As Associate Editor, Abi edits papers and plans the George Wythe Review Symposium. 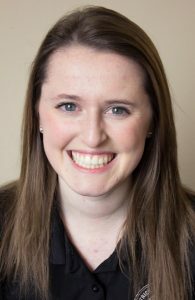 Abi has worked with the George Wythe Review for two years and formerly served as the Publication Editor. She is majoring in American Politics & Policy. She will graduate in 2020 and plans to pursue law school. 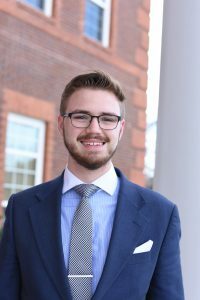 As the Publication Editor, Jacob oversees a team of social media and website specialists as they work to manage the George Wythe Review’s online presence. Additionally, Jacob is responsible for designing the layout of the journal. He is majoring in American Politics & Policy and plans to pursue law school and a graduate degree in policy analysis. As the Research Editor, Spencer Reeves ensures that the studies published are top-quality research. Additionally, he reviews citations to make sure that they are correctly formatted and that cited information accurately represents the original studies. Spencer is an American Politics & Policy major and is also pursuing a history minor. After graduation, he plans to pursue law school. 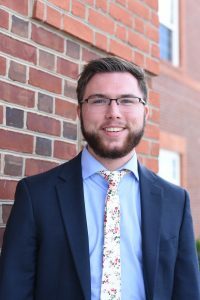 As an Assistant Editor for the George Wythe Review, Ethan Chapman is responsible for a large part of content editing. He ensures that papers published by the Review are free of grammatical and spelling errors and are polished pieces of academic writing. Ethan has worked with the Review since the fall of 2017. He is from West Melbourne, Florida, and is majoring in Government with an emphasis in American Politics and Policy. He will graduate in 2021 and plans to attend law school. 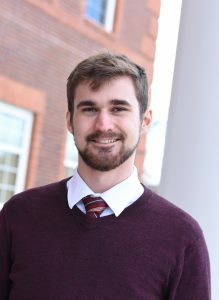 As Assistant Editor for the Review, Coleman Raush works with members of the team to select and edit papers and ensure excellence for each volume. 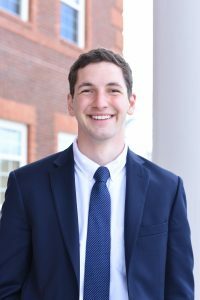 He joined the review in the spring of 2018 and served as an understudy for his first year on the review. Coleman is from Lancaster, Pennsylvania. He is majoring in American Politics and Policy and plans to pursue law school after graduating in 2021. 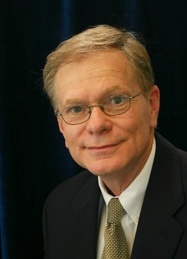 Dr. Haynes joined the Patrick Henry College faculty in the fall of 2008. He has been involved in research at the Howard Baker Center for Public Policy. Before going to graduate school, Dr. Haynes acquired extensive experience in grassroots politics and in state and local government. Dr. Haynes’ concentration is in the American Government/Politics and Public Administration/Public Policy fields. 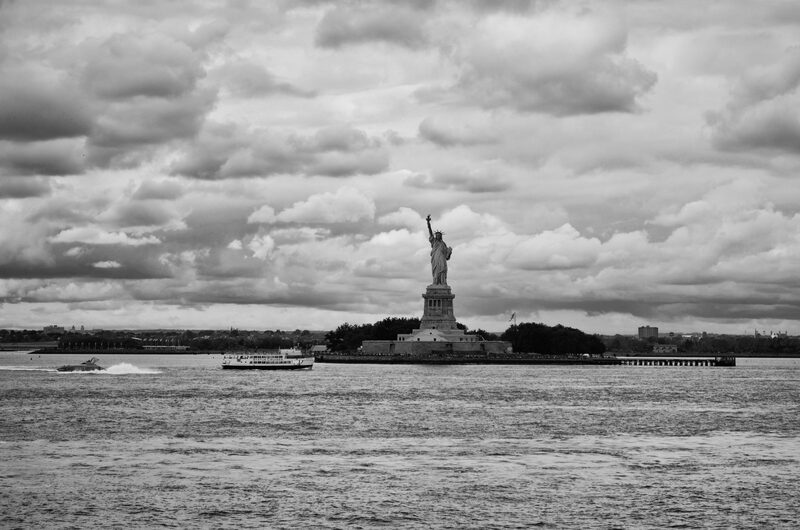 His research specialty deals with the organizational and managerial structure and operation of the modern White House. He teaches courses covering The Congress, The Presidency, Campaigns and Elections, State and Local Government, Ethics and Public Policy, Education Politics and Policy, Principles of Policy Analysis, Practicum in American Politics and Policy, and Political Science Research Methods.